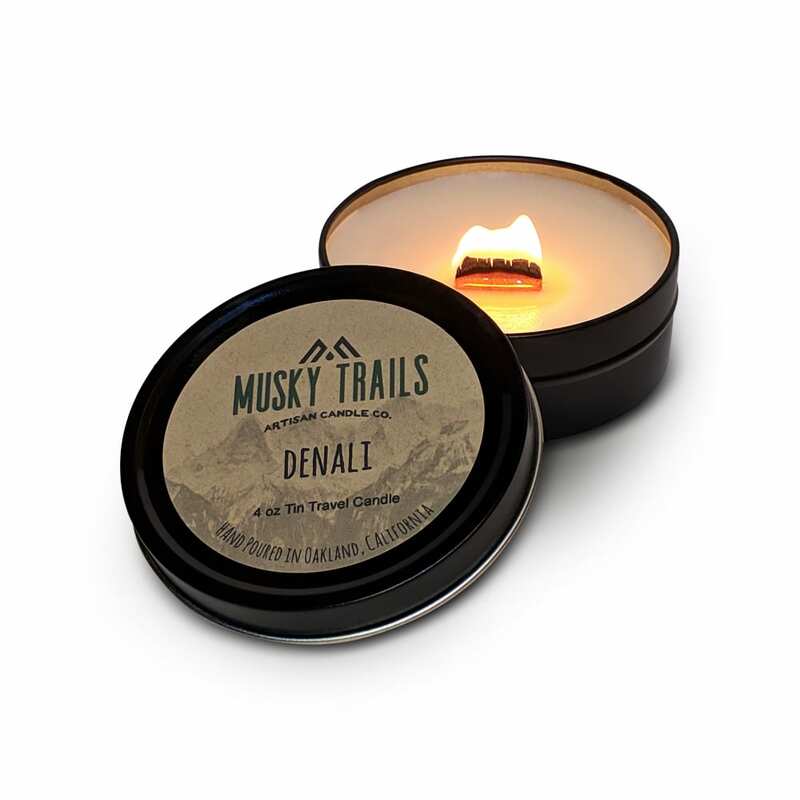 Our house Denali candle blend combines Cedar with a touch of Musky Cider, patchouli, and Mountain Spring perfectly to bring the fragrance of Mount Denali into your home. Denali National Park is one of America’s greatest treasures, and is home to the tallest mountain in North America, Mount Denali. Towering at 20,310′, she commands the respect of the region, and overlooks 6 million acres of natural wilderness. The lower valley hiking trails feature a wonderful refreshing scent that hints of the balsam fir, aspen, black spruce and other various trees that grow in the region. Along with a sprawling network of melt water mount streams, the taiga valley floor gives way to a floral dance every spring. I was a bit hesitant to order this candle but I am SO GLAD I did! If you love a strong aroma filled candle – this one is for you. I really enjoy the fresh scent and the hints of cider. It’s an all around good candle – reminds me of winter and spring. Great candle! 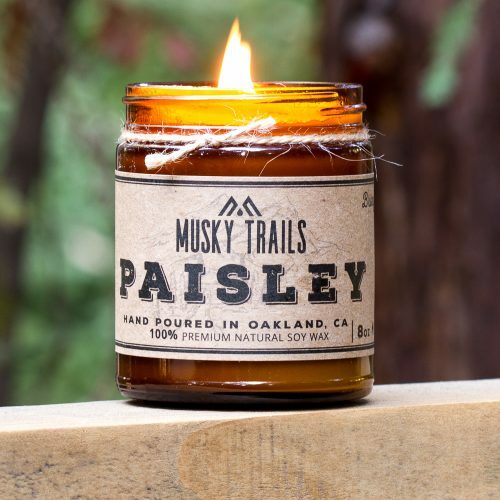 Smells very fresh and the wick provides a relaxing fireplace ambiance. 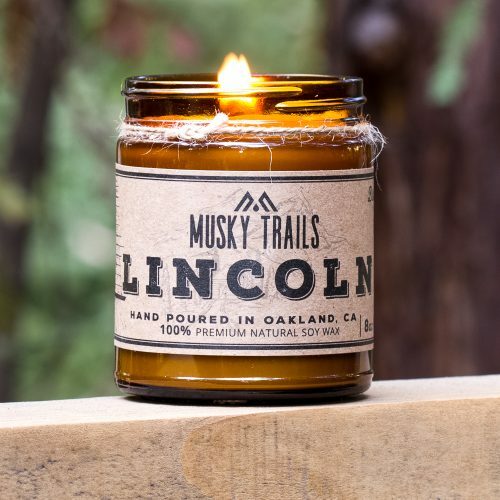 When I first tried to light the candle there was an unfortunate hole in in the wax but muskytrails was happy to solve my problem and send a new one! Great service, great contribution to national parks, great candles.